2019’s First Team Training is Wednesday, January 9th! Just a reminder that our first Team Training of 2019 is Wednesday, January 9th- whoop whoop! If you’re a trot-poler and/or you’re not yet competing, join us from 3:30pm to 4:30pm. 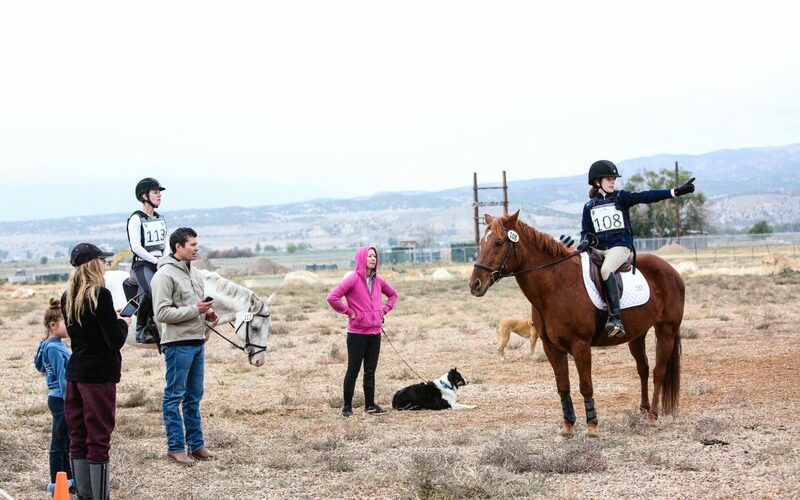 For Intro and Beginner Novice, we’ll run from 4:30-5:45/6 and for Novice to Training, we’ll ride from 5:45/6 onward. Bring on the 2019 season- see you then!! !